The NF-JLEP Association program is a collaborative undertaking of 11 NF-JLEP universities in six countries, the Nippon Foundation (endowment donor), and the Tokyo Foundation for Policy Research (Association secretariat). Fulfilling the NF-JLEP mission requires the active cooperation and engagement of management committee members at the 11 NF-JLEP universities. The management committee is responsible for planning and implementing programs that most effectively promote Japanese language-education at each locality, selecting fellows with high potential to contribute to language education and supporting Japanese-language educators. It is also responsible for investing NF-JLEP funds to generate sufficient income for the program. Over 20 years have passed since the program was launched, and there are now NF-JLEP fellows playing key roles in Japanese-language education in each country. This owes much to the strong commitment of NF-JLEP management committee members. 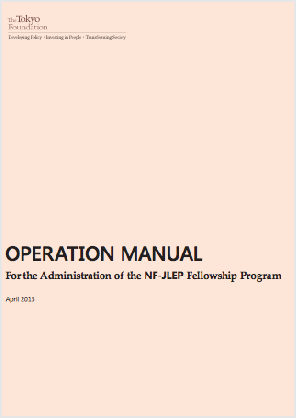 The Association secretariat ensures smooth program operations and sound endowment management at each university by publishing the NF-JLEP Operation Manual, and it offers opportunities for stronger ties within the NF-JLEP community. The Association secretariat also administers a new financial scheme that ensures the continuity of the program at institutions with low investment income. 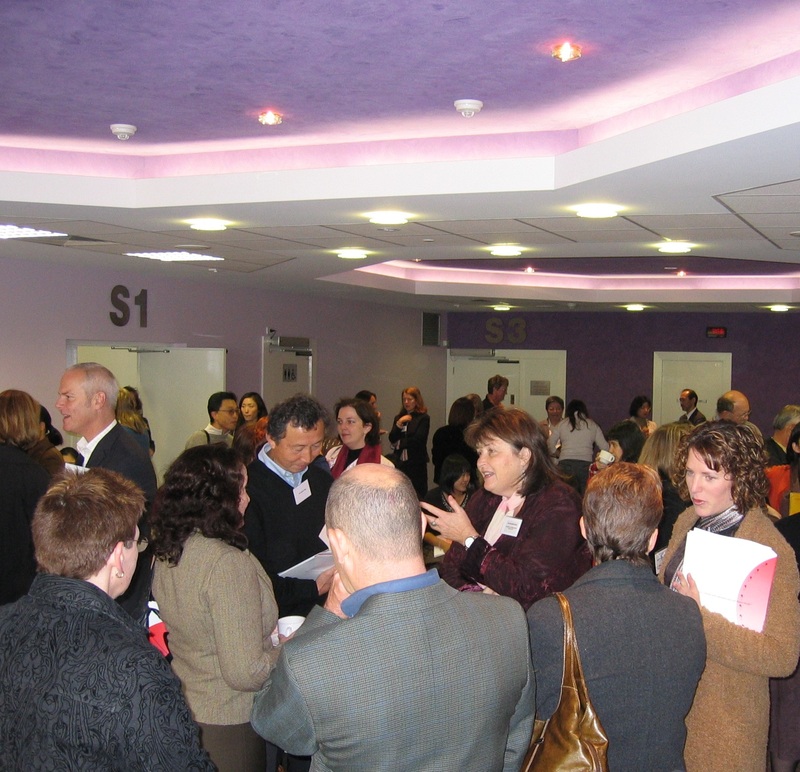 It organizes NF-JLEP administrators meetings to enable management committee members to discuss a broad range of issues concerning the program and to network with other Association members. Under the conventional financial scheme, NF-JLEP universities invest the US$1.5 million endowment provided by the Nippon Foundation and use the income generated to operate the program. 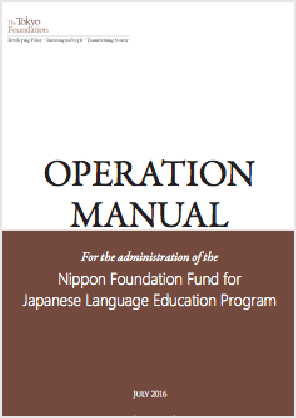 An Operation Manual has been developed and is regularly updated to facilitate smooth operations of the program at each NF-JLEP university. In the light of prevailing low interest rates and financial uncertainty, the Tokyo Foundation for Policy Research (NF-JLEP Association secretariat) and the Nippon Foundation jointly launched a new financial scheme in 2014. The scheme frees NF-JLEP universities of their endowment-management responsibilities and enables them to focus on program operations. The Tokyo Foundation for Policy Research provides up to US$50,000 in fellowships each year to each participating institution, which also receives US$2,500 in administrative expenses. To date, three NF-JLEP Program Administrators Meetings have been convened to discuss a broad range of issues concerning program operations. The NF-JLEP Association is a platform to encourage the sharing of insights and experiences and to foster closer ties within the NF-JLEP community.